Around 12, I was starving. 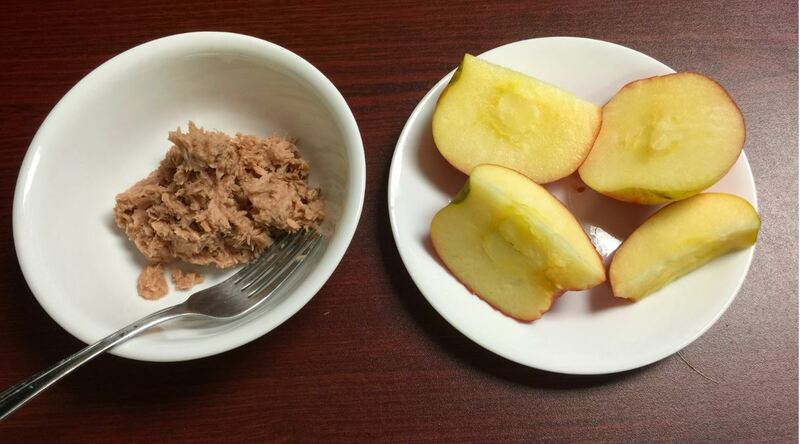 I had a can of tuna with a honeycrisp apple. Honeycrisp apples are the best, hands down! Around 3, the carb rush hit me. 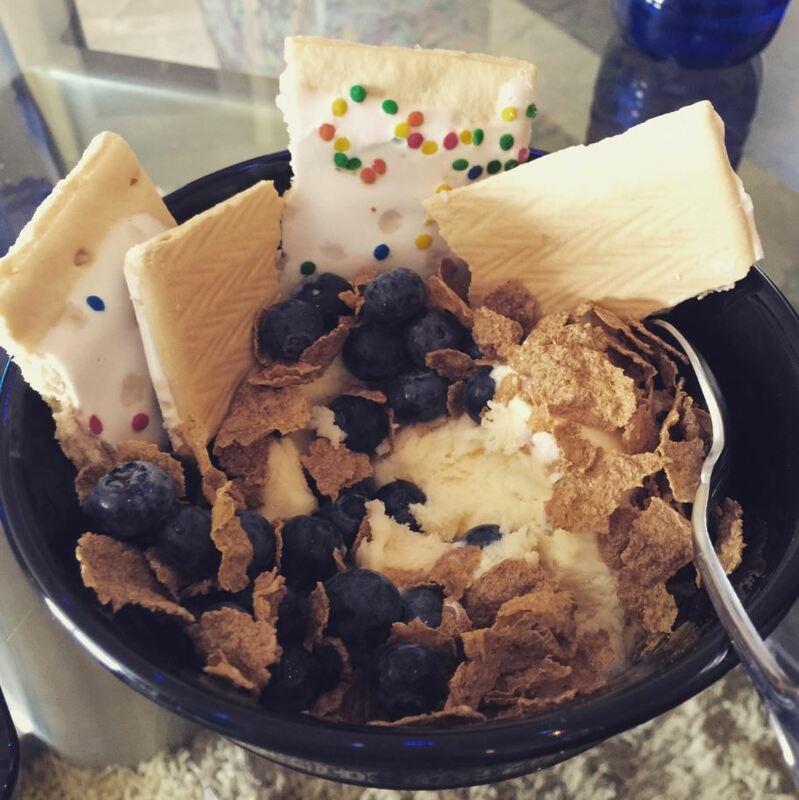 I had a delicious frozen yogurt with some bran cereal, blueberries, and a confetti cupcake poptart. Yes, I am a child that still loves poptarts. 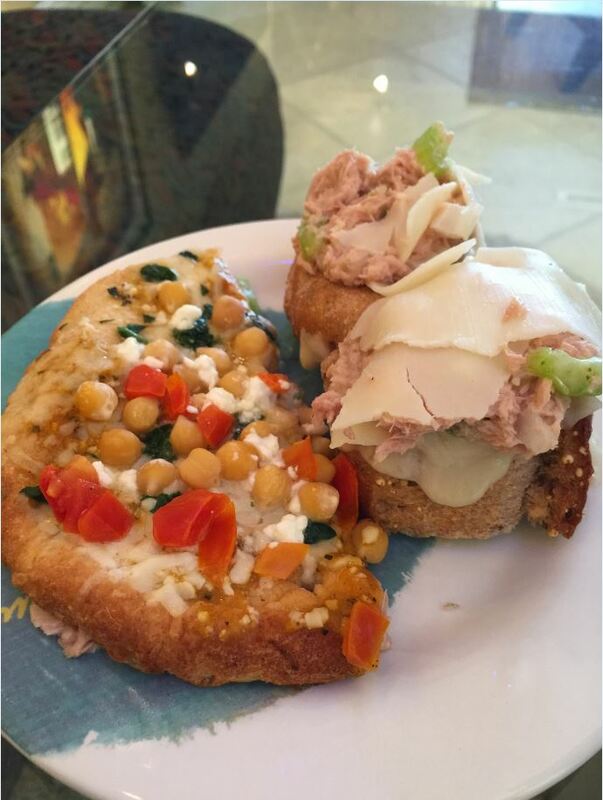 For dinner around 6 I had half of a Morningstar Chickpea pizza and two pieces of a fresh whole grain baguette with tuna, provolone, and celery on top. 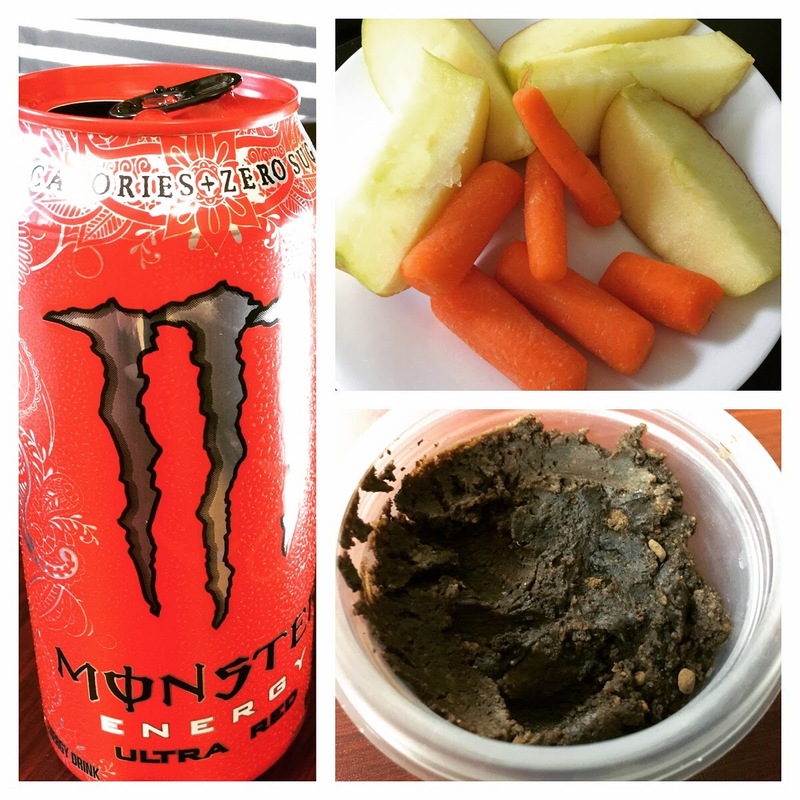 What did you have today? Feel free to link up your eats below! Hooray for a new WIAW linkup! I just started doing them and am loving reading everyone’s eats. Thanks for sharing – that apple looked SO good! It’s been hard to find good fruit this time of year here for some reason. I’m in Ohio – I think most of the produce is shipped to us this time of year! I go to a local farmer’s market and have gotten some good squash, carrots, sweet potatoes and cabbage but not much else is local. Missing summer’s fruit! Thanks for visiting my site! Great eats girl!! OH MY! I wish I could still eat pop tarts because that Confetti Cake variety looks like MY KIND OF TART!!! HI Gigi, it was good, but the Low Fat Brown Sugar Cinnamon are still my fave.. is there a particular reason you can’t eat them? Gluten, High Sugar? That’s why they’re a treat to me. The sugar is something I have a hard time with..